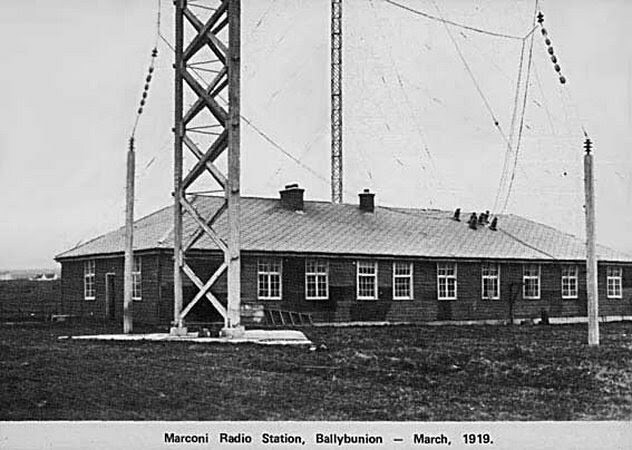 The Marconi Wireless Corporation operated numerous pioneering radio stations in Canada, the United States, Ireland and the United Kingdom, as a way of providing marine radio communications between land and sea. 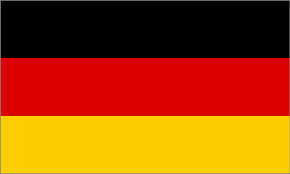 A ship's master could, for example, contact shipping-line agents ashore to enquire about which cargo needed to be unloaded at which port without first having to dock. 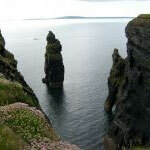 Due to its western seaboard location, Ireland played a key role in Marconi's pioneering efforts to send ship-to-shore and transatlantic messages. 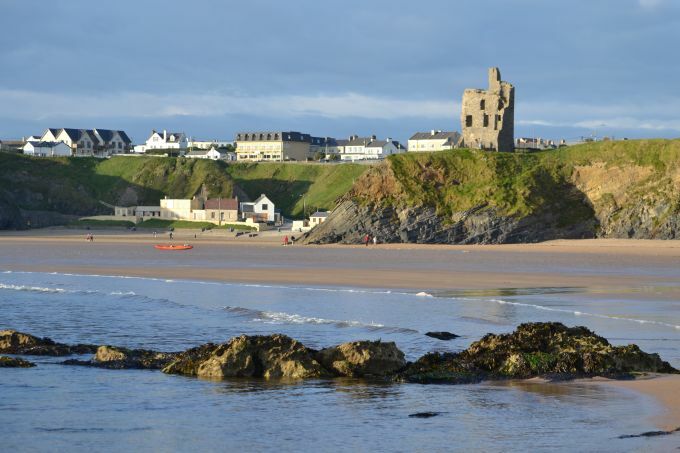 In 1914, a Marconi telegraphic station was established in Ballybunion, and employed throughout the First World War. 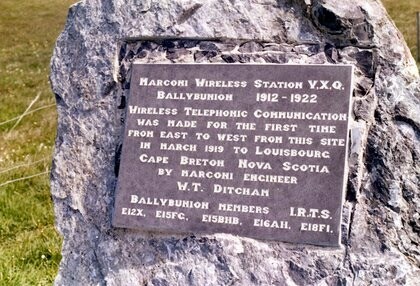 In March 1919, the first Marconi telephonic broadcast was made from the Ballybunion station using the call-sign Yankee X-ray Quebec, (or YXQ). 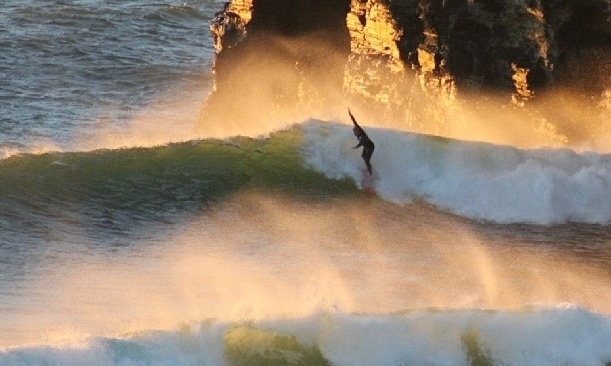 It was received on the other side of the Atlantic, in Nova Scotia (Chelmsford and Louisburg, Cape Breton). 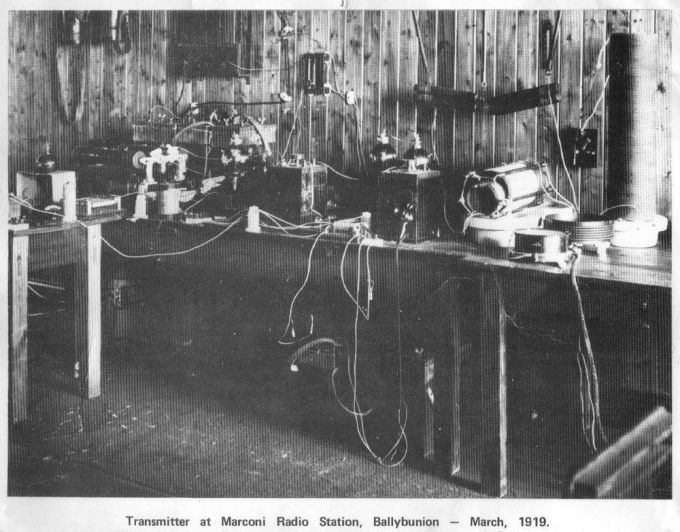 This 'voice' transmission was only possible because Marconi used thermionic valves (vacuum tubes) in his transmitter instead of the spark-gap transmitter, which was only suitable for radio-telegraph (morse code) operation. 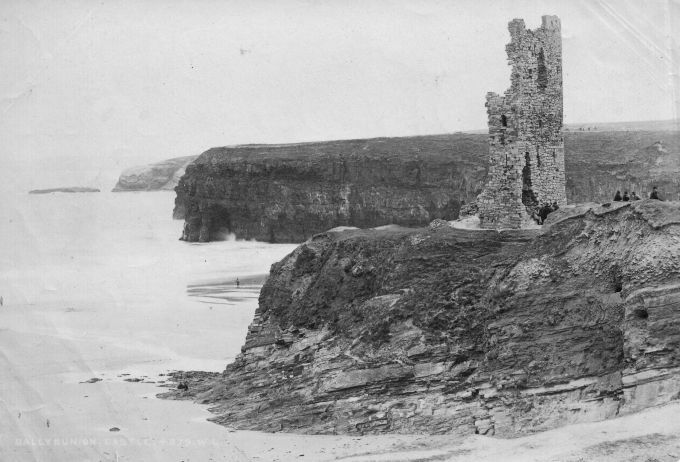 As a result of the Irish Civil War (1922-1923) the Marconi Station at Ballybunion was closed down. 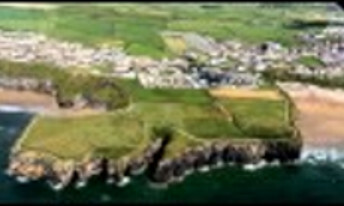 Today, while nothing remains of the original station, local radio experimenters in conjunction with the local County Council have erected a commemorative stone with plaque on part of the 72-acre site.